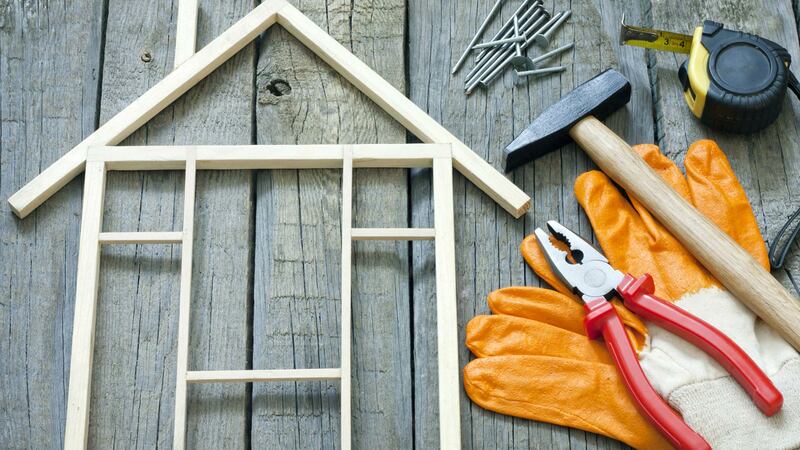 TRUSTED HOME CONSTRUCTION & REMODELING SERVICES! 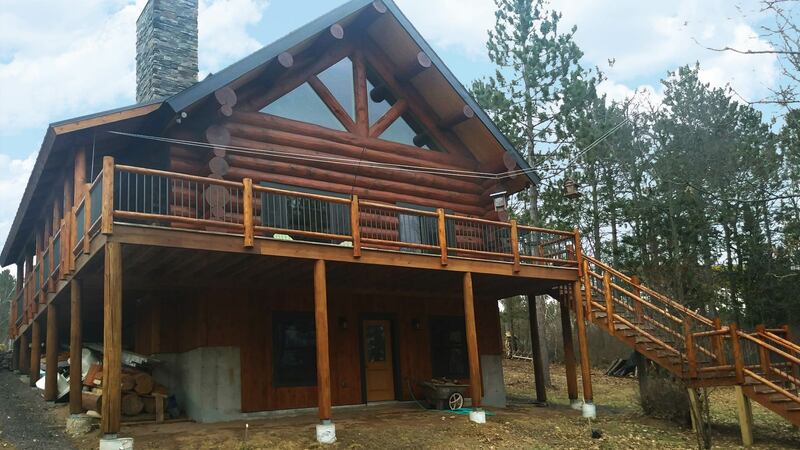 Jon Sheehan Construction is a trusted Hayward, Wisconsin area new home builder and general contractor offering quality new home construction, home (kitchen, bathroom and basement) remodels, additions, garages, and commercial construction services. 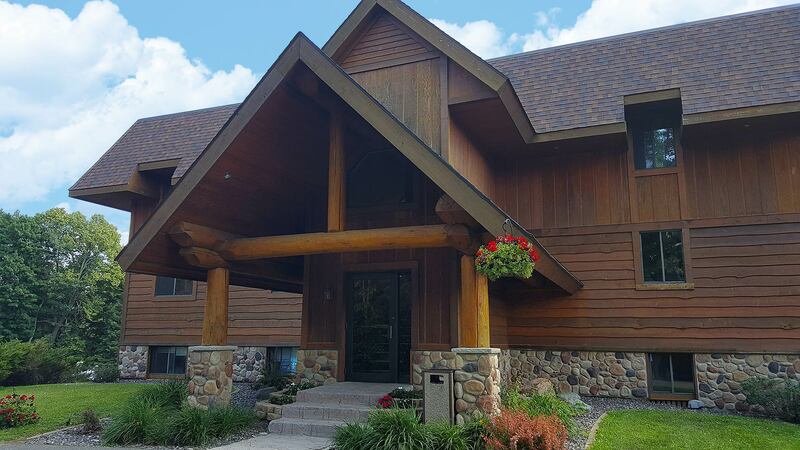 Our residential and commercial construction company provides building services throughout Northwest Wisconsin including in Springbrook, Hayward and Cable, Wisconisn. 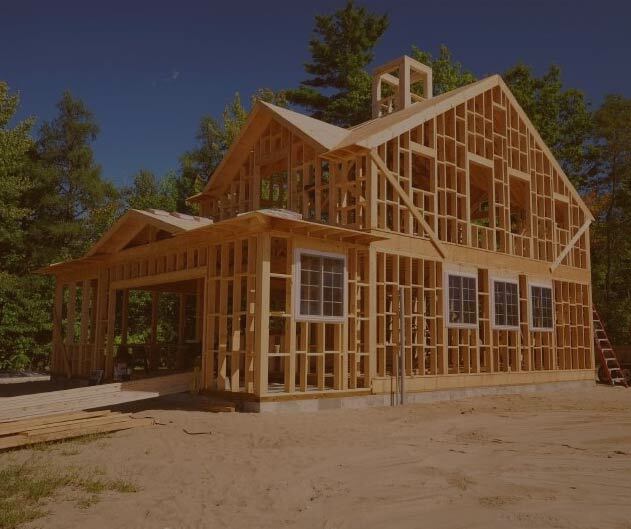 Jon Sheehan Construction has a reputation for creative design, high-quality construction, and superior customer service. 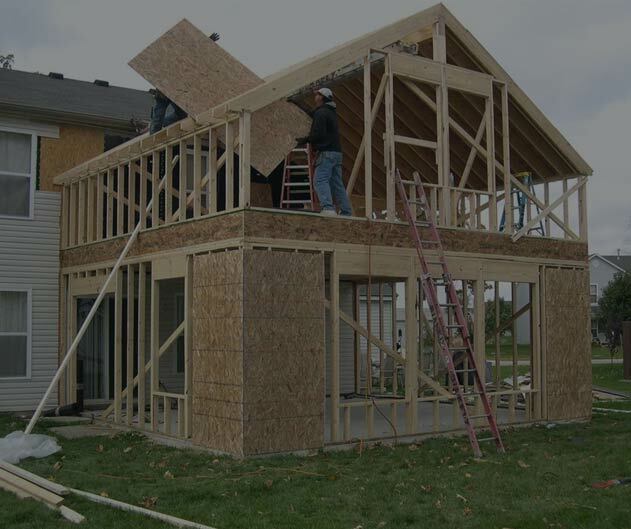 We are committed to providing exceptional home construction and remodeling services and complete satisfaction! 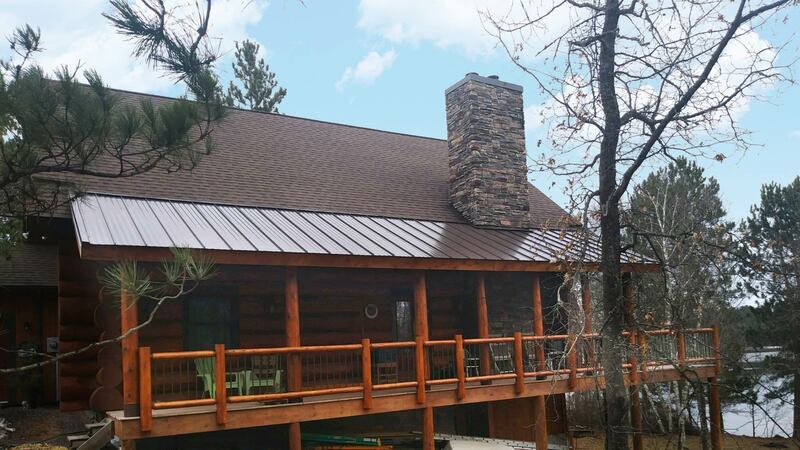 We work closely with you to create the home of your dreams, with options for any budget. 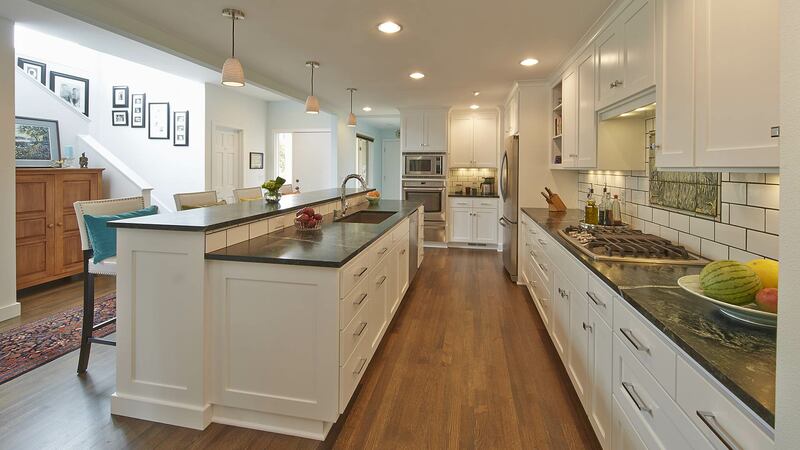 We offer a wide variety of remodeling services – from a single room to whole-house renovations. 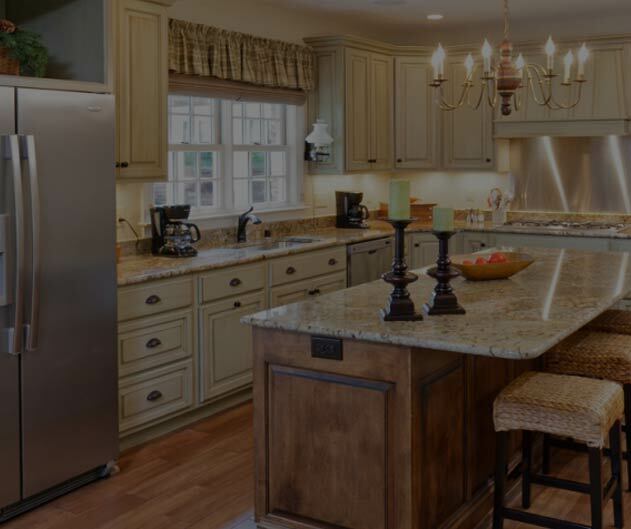 We'll work with you to expand your kitchen, create a new family room, or add a garage.